I have a little secret to share with you. Before that, I will just make you little cosy for a moment. 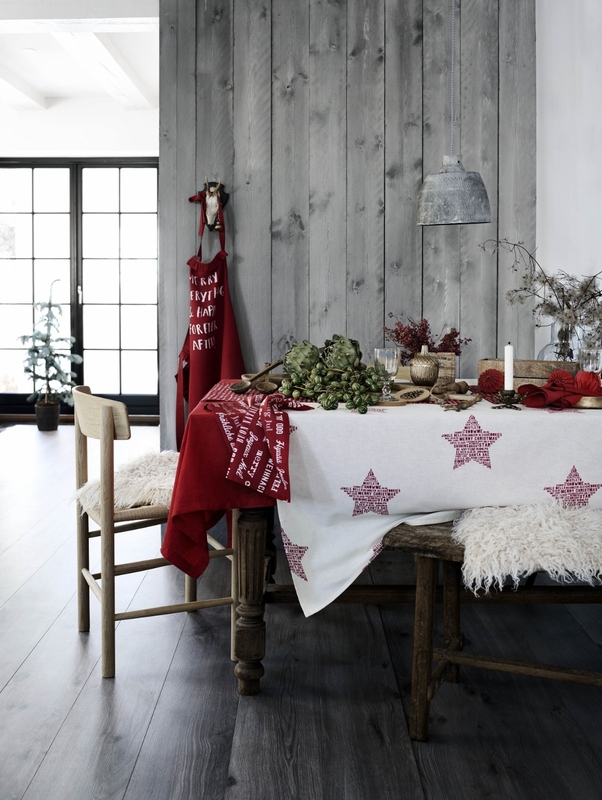 I just came across H&M Home winter collection and I have to share it with you. I love H&M Home for being luxurious, timeless but totally affordable. You know I love brands where price tag doesn’t make you run far far away. 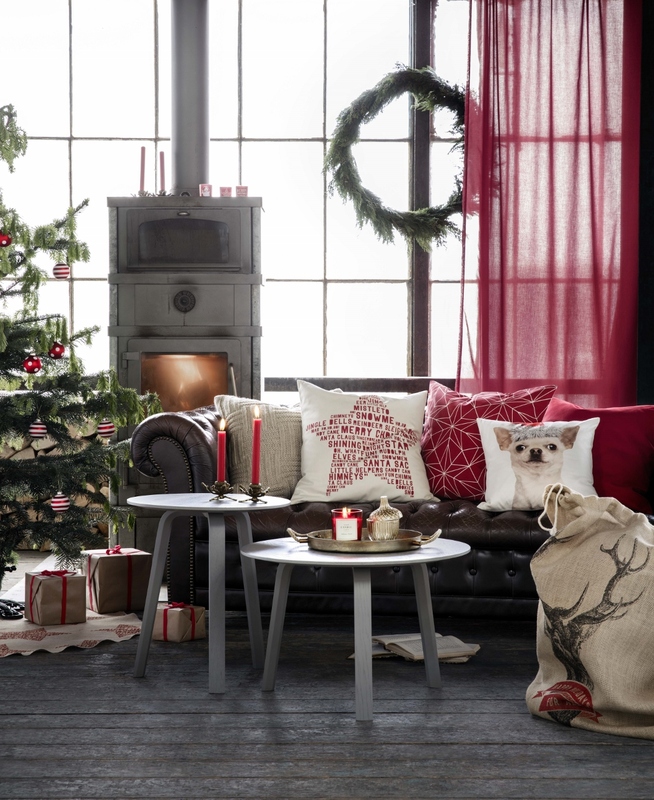 H&M Home Winter Collection is not only very well designed and cosy but also super chic and cute! The cushions and throws are amazing! I totally adore the gold and silver pieces and soft fabrics. You know by now that metallic are my favourites. I know that Mancunian’s are going to be quite happy right now! H&M Home is coming to Manchester!! Yes! 22nd of October at 10am, make your way to Selfridge’s at the Trafford Centre, as H&M will generic topamax weight loss open the doors to their first Concession store! Yay! H&M has been present in the UK since 1976, having opened the first H&M store in Brent Cross Shopping Centre, North London. H&M now has a amazing 251 stores across the UK and Republic of Ireland. 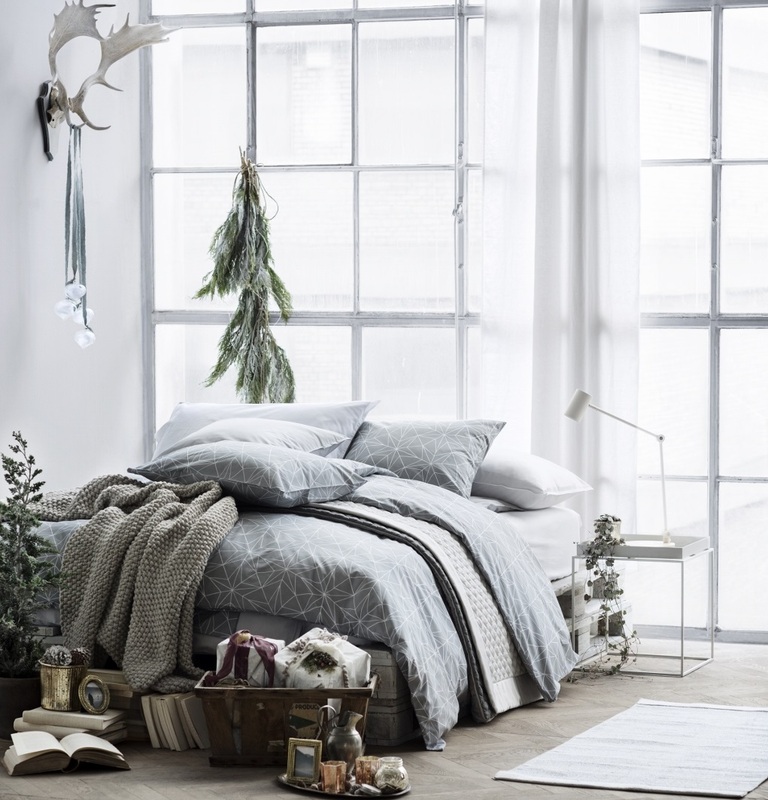 Over 650 square feet and stock will be covered with H&M Home Products, including stylish homeware, luxurious bed linen, glassware and more. Let’s have a little sneak peak what to expect! Pink & Gold! That’s what makes me happy! oh my I love all of this! I'll have to stop myself going on a spending spree now! I've been eyeing up a few things on the H&M website myself recently! i've never seen any of their home stuff, it looks really cute! 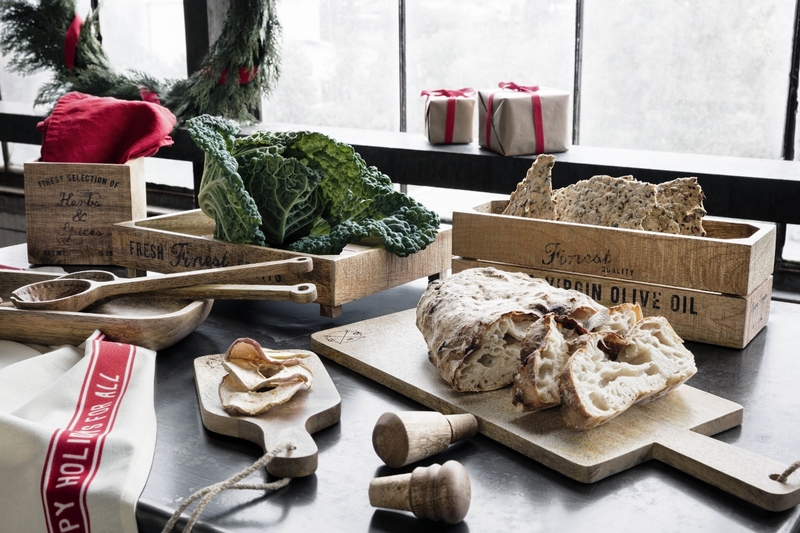 I love H&M Home, always so many lovely things and really affordable. I love a touch of metallic too! Great preview into HM Home's new collection. 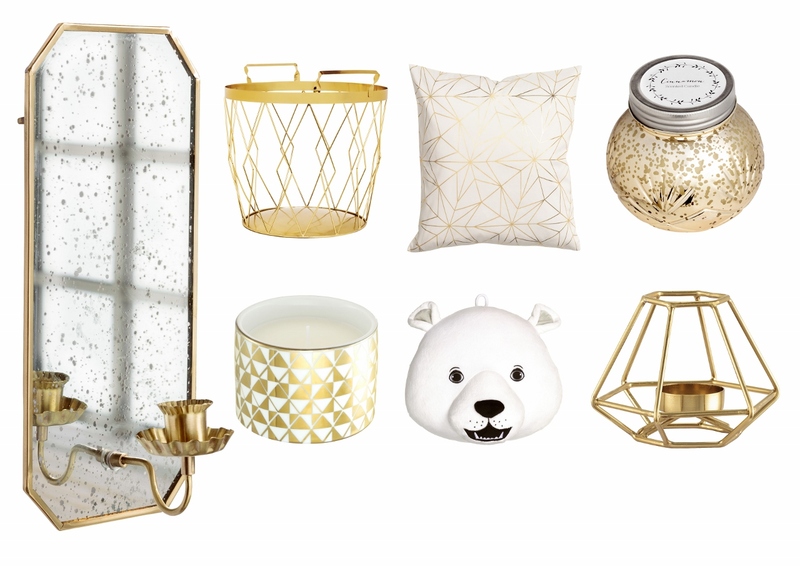 I love the black and white owl cushion and the directional gold hexagonal lamp it is so cool! I love the items you have picked. 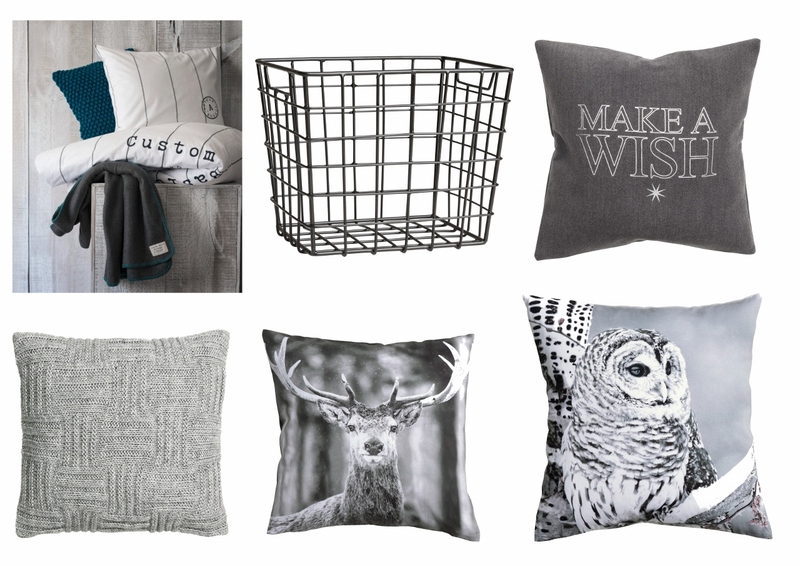 The owl cushion has to be my favourite! Love the grey and silver vibes going on here! And it's getting me excited for christmas already! These look great, I like the look of most of these. I really love the make a wish cushion! These looks are gorgeous. I'm really loving the Christmas one, it's very stylish. I like some of the gold and red items but I hate the grey. At this time of year grey seems extra dreary. I like colour to get me through the dark nights. 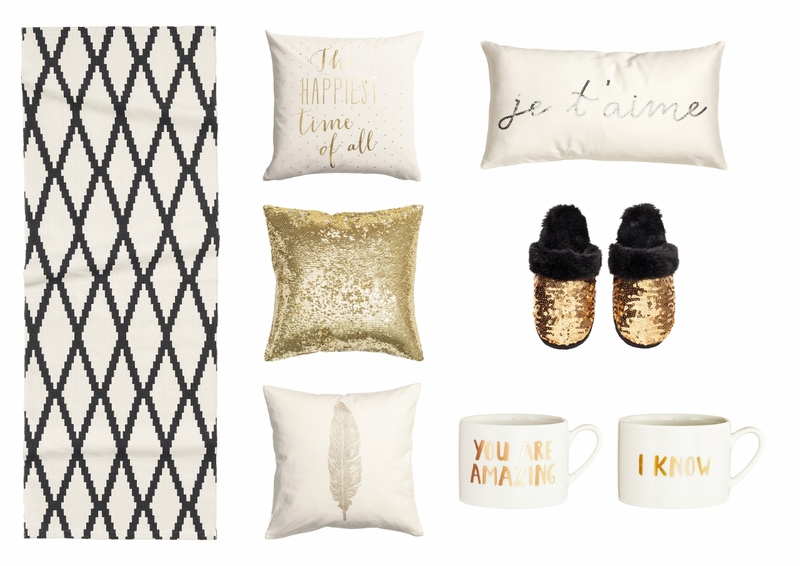 H&M home is my obsession! Such up to date pieces and such a fair price tag, I love your picks! H&M is into everything now, from makeup to decor. Loving these items though. I love those all those christmas themed house wear bits, I'm such a sucker for anything festive! I'll have to give H&M a go! I wouldn't have thought of looking in H and M for home items – they have some great pieces though! 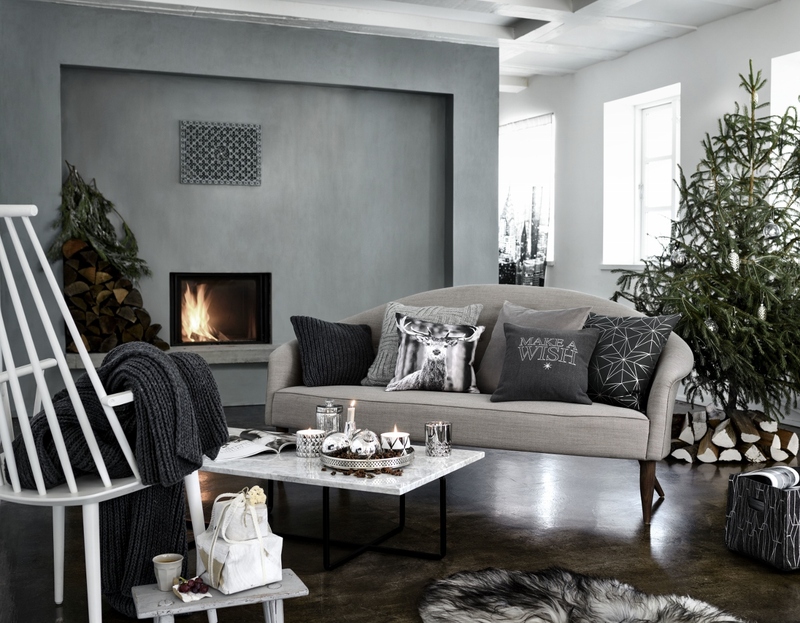 I need some of those grey cushion for my new place, I love them. H&M is one of my favourite places to shop for just about everything.